For those who prefer a traditional Western look, slip into the Twisted X WWT0036 Western Boot. 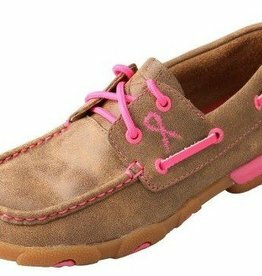 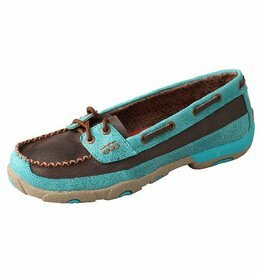 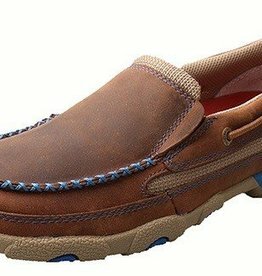 Built using technology developed for all day comfort without giving up stability and durability. 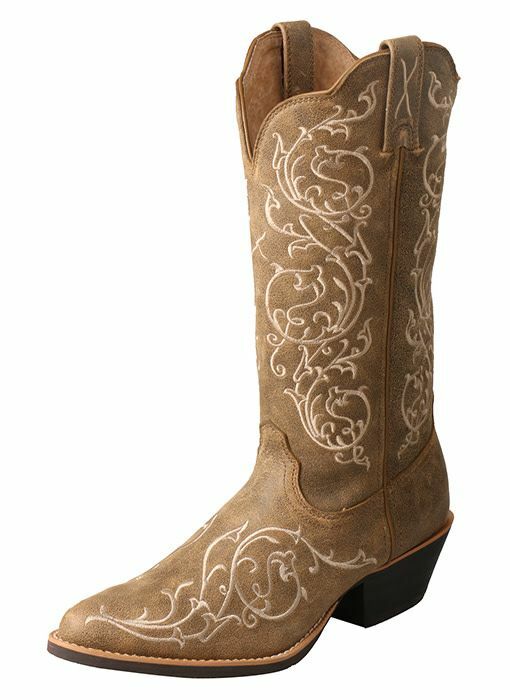 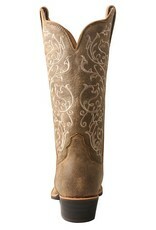 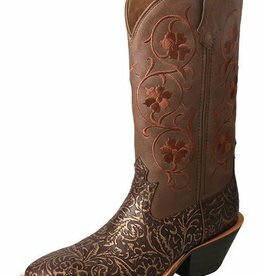 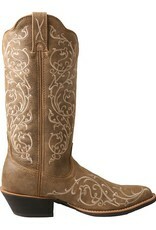 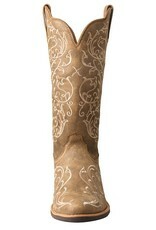 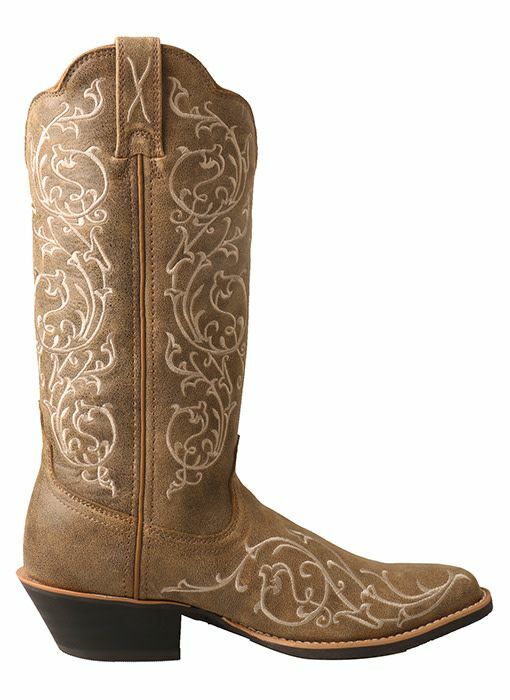 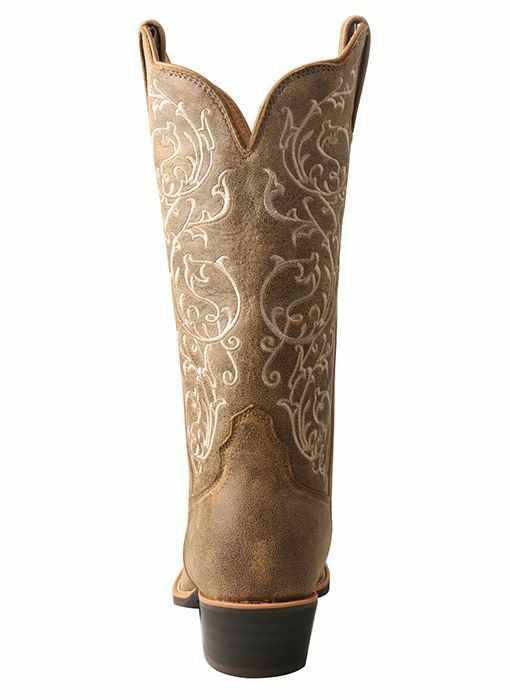 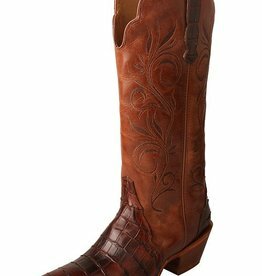 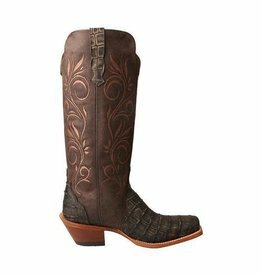 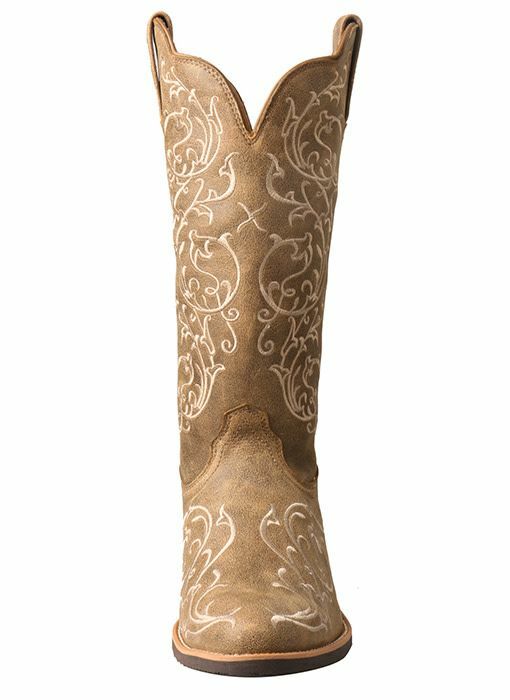 This tall cowgirl boot features a durable and patented insole with built-in shank to provide lasting support.